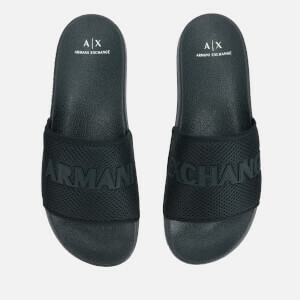 The trendy youngest sibling of the iconic Georgio Armani fashion house, Armani Exchange is the go-to brand for premium off-duty style with a youthful edge. 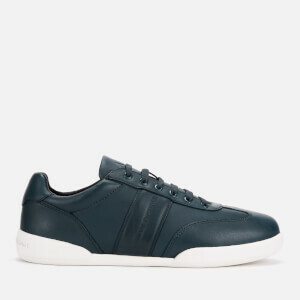 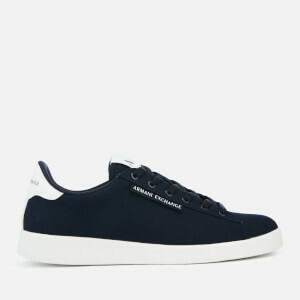 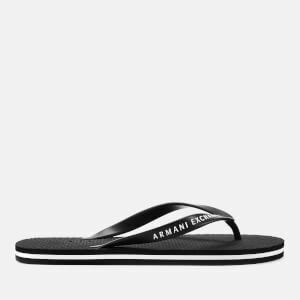 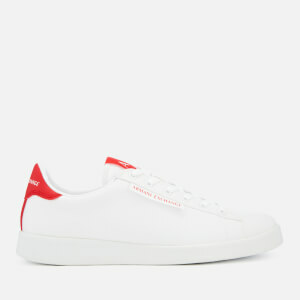 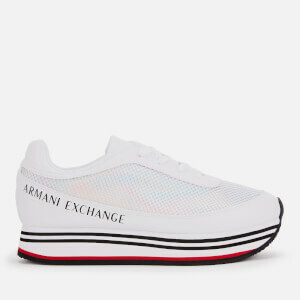 The Armani Exchange brand brings a range of off-duty footwear styles for the casual, luxury dresser. 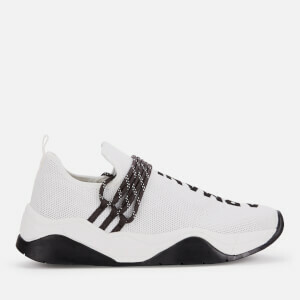 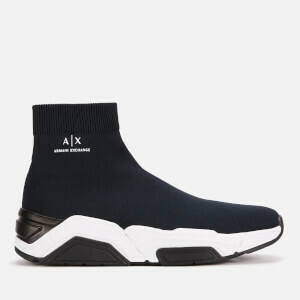 AllSole brings you the Italian heritage, trend inspired take on sports luxe footwear for men and women with our carefully selected range of trainers. 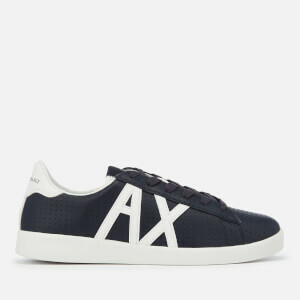 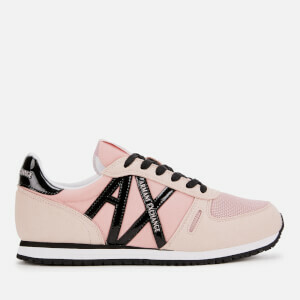 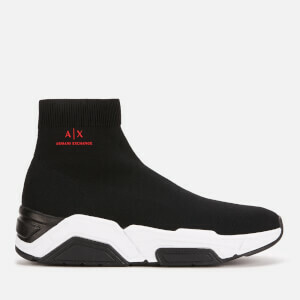 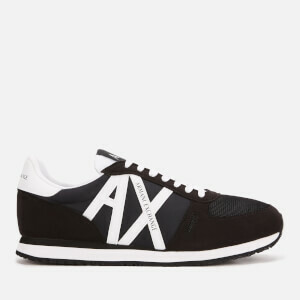 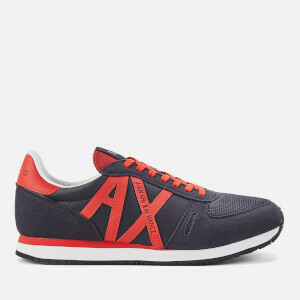 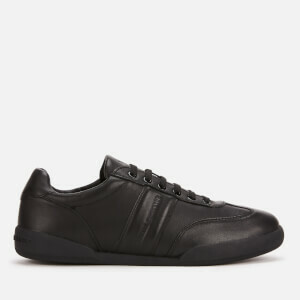 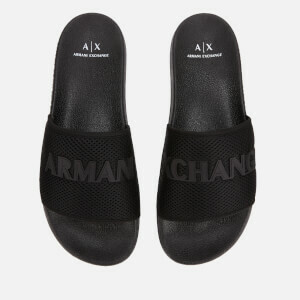 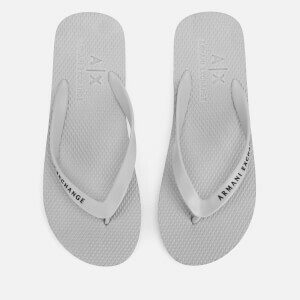 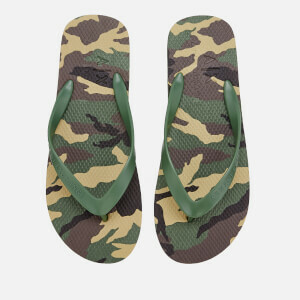 Shop Armani Exchange at AllSole today, with free UK delivery available.